Scrum as an agile approach to manage software projects has taken the industry by storm. Everybody in software industry is talking about it these days, and especially about the myriad benefits it offers. 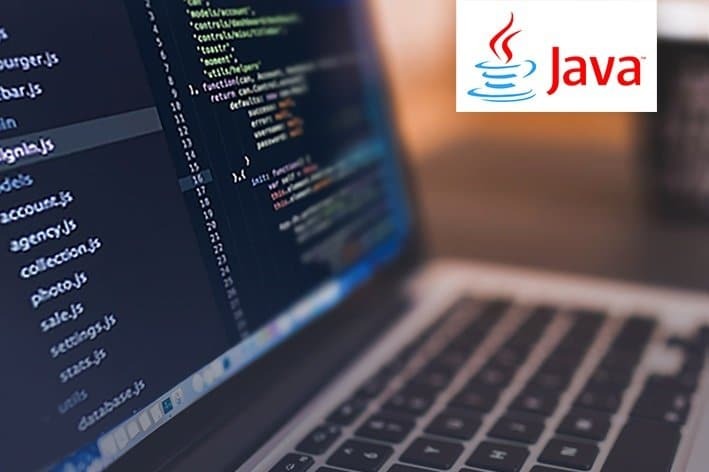 However, there are a number of Independent Software Vendors (ISVs) who are aware of Scrum and know how it will improve efficiency, but find it difficult to integrate with their software development process. 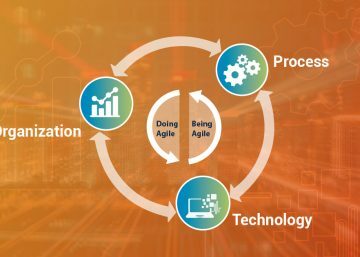 In fact for ISVs who wish to adopt Agile practices, the different approaches, methods, terms, and other things that are associated with it, makes Agile software development sound a bit baffling, than it really needs to be. However, on the contrary, Scrum in software development is an effective way of managing the project. To begin with, you need to understand the underlying values and principles of Agile development. It’s always good to have a thorough understanding of how and why Scrum works for software development teams. We have identified six easy steps, which will enable you to implement Scrum in your software development method. This is a very crucial step in Scrum implementation. The first step in this process would be to identify a product owner who can take up the role of creation and facilitate the creation of the product backlog. Ideally, a product owner should take ownership of the product backlog. 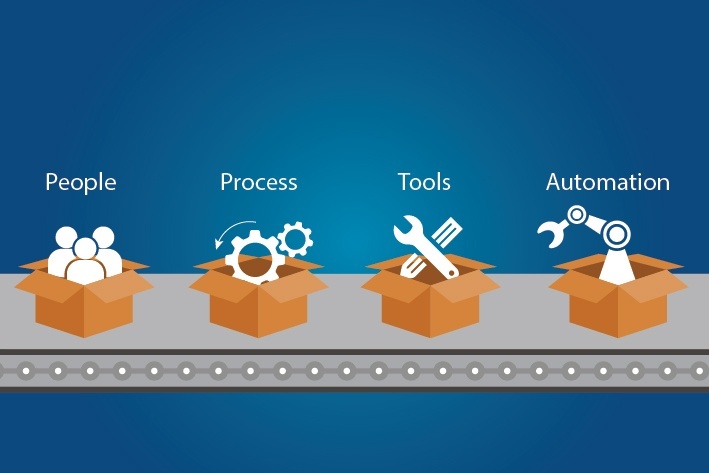 To make it simple, the product backlog is a list of features that a development team would want to add to the product as a priority. During the development process, any team member can add anything to the product backlog, but only the product owner has the right to prioritise it. This is one step, which you need to tackle very carefully. Most Agile teams in order to understand the size of their product backlog items, provide some high-level initial estimates. This approach actually helps to inform the decision about priorities. Moreover, if you consider from a management point of view, this approach will give you an idea about how big the team would be. In this step, you have to make sure that each member in the development team attends the Sprint planning meeting. The meeting should also be attended by business analysts and if possible testers in the team. The second most important thing you should do is to decide how much time each sprint is going to take. According to Scrum rules, each Sprint duration should ideally be of 30 days. Your next priority would be to decide on the team’s Sprint budget. This is will give you a rough idea on the available number of hours the team has to work on the Sprint. The smart way of doing this would be to multiply the available hours in the Sprint duration by the number of full-time people in the Sprint, while include the number of hours for people who are working part-time in the Sprint as well. You have to deduct an approximate time that team members will not be able to spend working on the Sprint. Create a whiteboard area, which can act as the collaboration hub for your development team. It will be a place where the team will discuss, and a place where you will get feedback from others. Basically, it will be used to stick everything like high level plans, ideas, reports, designs, posters etc. One of the simplest tools, a daily burndown chart can be used to track daily progress in a Scrum Agile development method. The daily burndown chart can easily give tough competition to any traditional project status report. 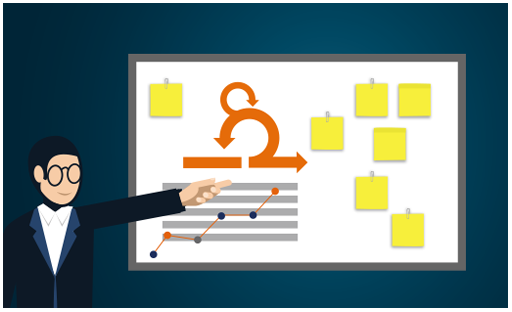 These steps would make your Scrum implementation lot easier, while the combination of Scrum and Agile development is definitely going to boost your product development success rate in several ways. Agile software development paves a path towards increased software quality, improved teamwork and communication. 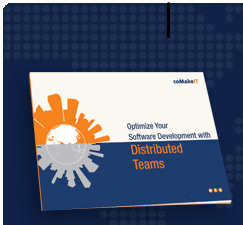 Download the Ebook to know how you can use Scrum to increase effeciency of your distributed team. Download the Ebook to know how you can use Scrum to increase effeciency of your distributed team!